As far back as I can remember, I’ve been unable to buy bracelets because my wrists are the size of bird wrists. They’re tiny and that’s no exaggeration. 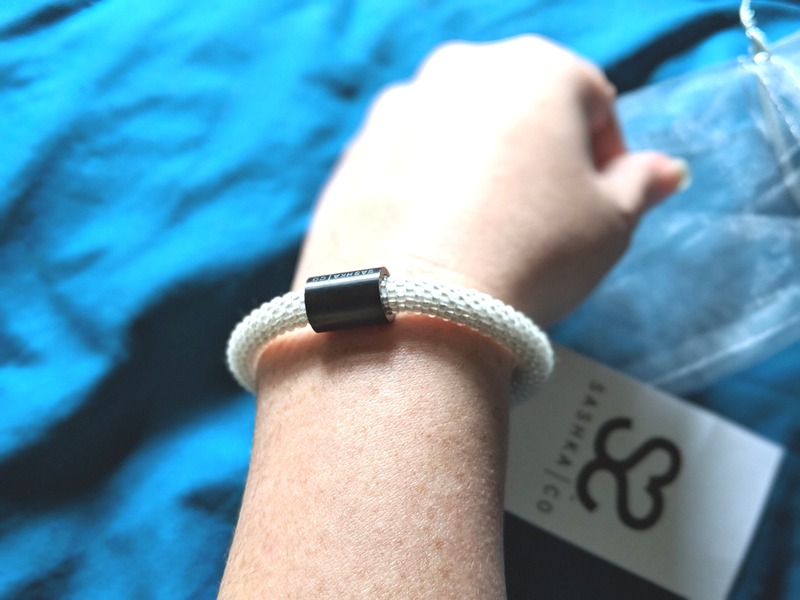 I came across Sashka Co. and their claim that their bracelet fit your wrist no matter what size it was, caught my attention. Their bracelets come in a one-size-fits-all and that’s never worked out for me, in a million years, ever. Here are some must-have gift ideas for brand new dads, and those that have been around the block a few times. 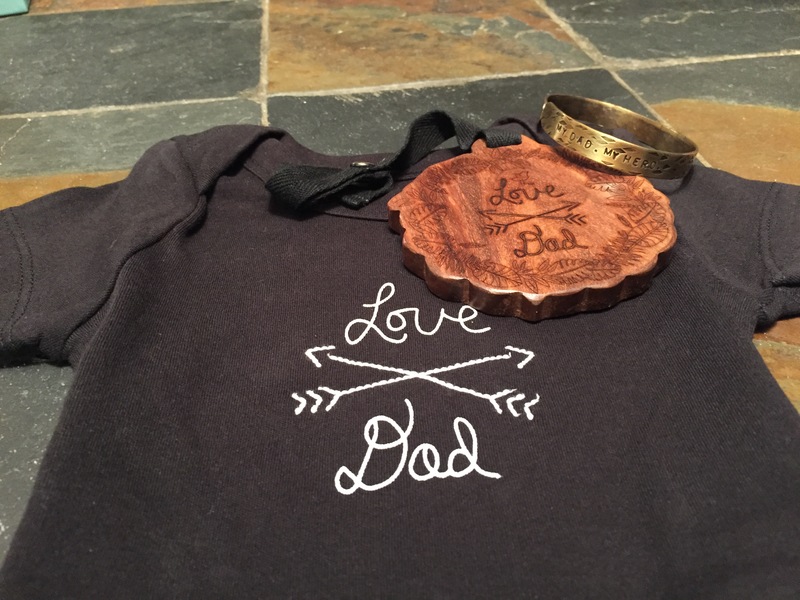 These gift ideas from Isabelle Grace Jewelry and Finn + Emma speak volumes about how much a father is loved. Plus they can be given to current dads and dads who are expecting their bundle of joy soon.